Oh you scared me, it's actually saturday 5am CET! 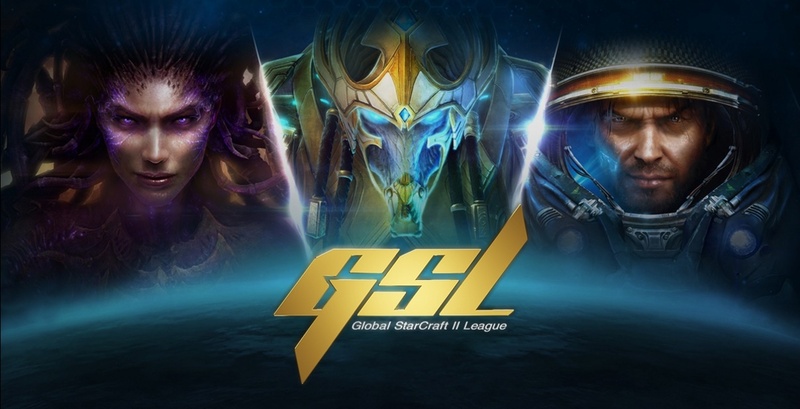 I didn't think we'd see another GSL, and with MC no less, so I couldn't be more exited about this. Also if it weren't for the state of TvP, I woud not count out KeeN. He showed some really sick TvP in 2018 against sOs for example, but I don't know if he can do it now. Alsp Dear is no slouch at the mu. Nice. Time to party all night and then come home to some GSL action! Love it! Not the best opening group but I'm just glade GSL is back. I expect a tidal wave of AlphaStar jokes from Tastosis this season. Would love to see KeeN get through but I think this is a clear Dark-Dear (although not necessarily in that order) group. I'm so glad that this is going to be played at a reasonable time for me! Selfishly I hope more GSLs broadcast before midnight EST. Rooting for the underdogs! Let's go Trust and Keen! Tastless that beard is REGAL!